Drew McCullin of Wilmington, Delaware, USA, has served on IPA’s Board of Directors since 2004. He was elected Chairman of the Board in 2015. Aside from a 3-year stint with the Army Corps of Engineers in the 1960s, Drew spent his entire engineering career at DuPont. 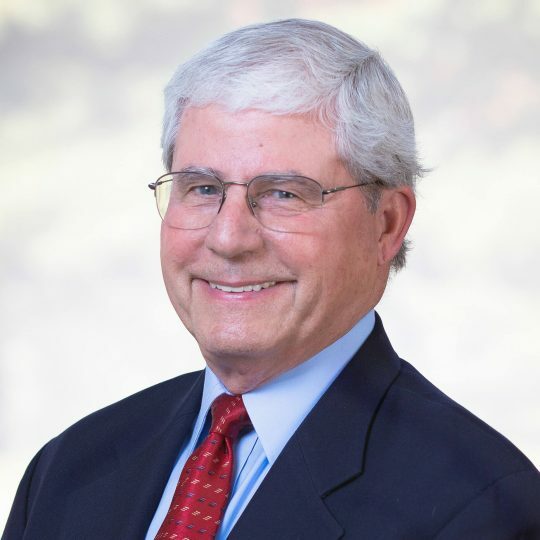 Following college, his career began with a consulting firm in Chicago, but he soon joined DuPont in 1966 as a Design Engineer in Engineering. He then went on to hold various positions in the company over the next two decades, including Project Engineer in Architectural & Civil Engineering; the Isfahan, Iran, Design Task Team; Field Manager at the Savannah River Construction; Investment Manager in Wilmington; Regional Engineering Manager at DuPont’s Regional Office in Chichester, Pennsylvania; Facilities Design Manager for Chemicals; and Business Engineering Manager for White Pigments & Mineral Products. In 1998, he was named Director of Engineering for DuPont, a role he filled until he retired from the company. Drew received a BS in Civil Engineering from the University of Notre Dame and an MBA from Widener University and is a registered Professional Engineer.